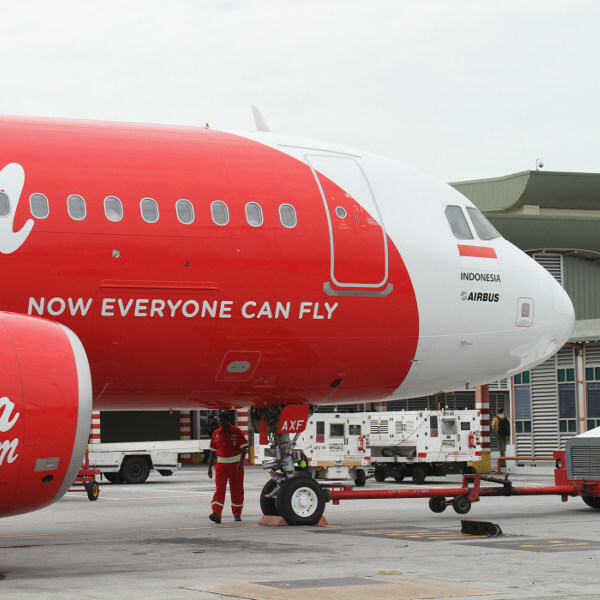 AirAsia is Malaysia’s most prominent low-cost airline and has made travelling across the skies a reality for many with their affordable prices and good deals. AirAsia is environmentally and socially aware of the world in which we live and runs numerous, continuous campaigns to alleviate poverty across Asia. Year after year, AirAsia continues to excel and has been named the world’s best low-cost airline in its league since 2008! AirAsia is one of the biggest and most successful low-cost airlines in Southeast Asia and is situated in Kuala Lumpur, Malaysia. AirAsia has a large network of sister companies, including Thai AirAsia, Indonesia AirAsia, Philippines AirAsia and AirAsia India. With such a large network, there is no destination in and around Asia and beyond that cannot be reached. AirAsia specialises in affordable travel and with a slogan of ‘Now everyone can fly’ – you’ll be choosing them time and time again. With women leading the way in the director seats of the company, AirAsia is innovative, socially-conscious and nurturing towards customers needs. 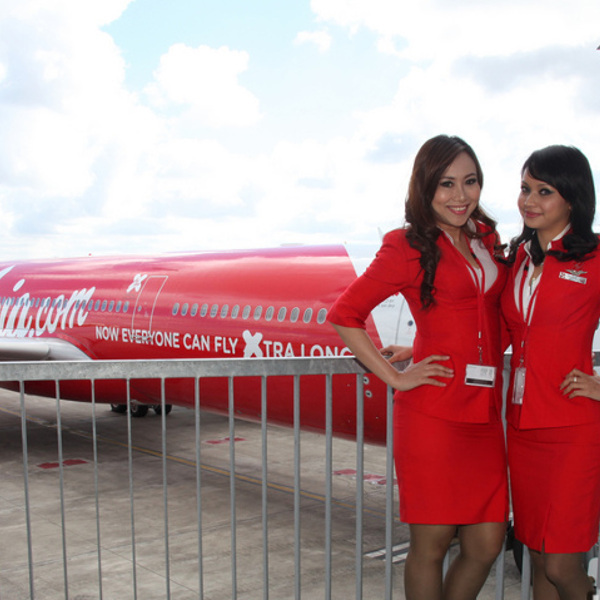 Book AirAsia flights to Kuala Lumpur, Bangkok, Jakarta and other exciting destinations! All passengers are allowed one piece of hand luggage, weighing no more than 7kg. Passengers are also allowed to carry their handbags or laptop bags on board. There is no free main baggage for Economy Class passengers, whereas Business Class passengers are allowed 20kg each. Passengers are given the option to purchase additional baggage, with the minimum amount of 15kg extra. 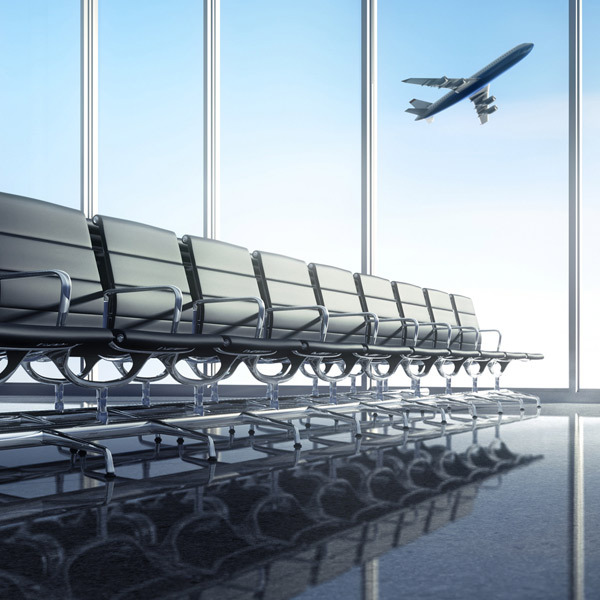 Passengers may check in online for their flights up to 7 days ahead of the scheduled flight date, and up to 4 hours ahead of departure time. Passengers that fall under the above list are required to check in at the AirAsia check-in desks at the airport. Experience the warmth and hospitality of the AirAsia crew. For your entertainment, you can rent the AirAsia Xcite Tab – a tablet jam-packed with hours of entertainment in the form of blockbuster movies, top TV series and a vast range of games to play. You can also pre-book your delicious meals ahead of your flight and enjoy these tasty dishes cooked by top chefs. Meals cater to all dietary needs and need to be ordered ahead of the flight. Complimentary drinks are included.